Come watch the sheep take off the winter coat! We will be doing a hands-on fiber arts project! Parents must stay with children during course. Fun Friday- All About Horses! Learn about horse basics, practice care and safety, tack your horse & ride the arena! 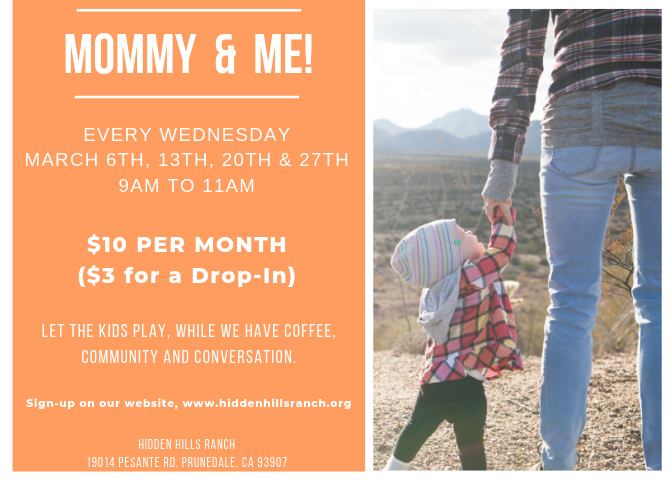 Come enjoy an Easter Egg Hunt at the Ranch! We will have an Easter Bunny for photos, our petting zoo will be open, and pony rides available! Each child can decorate an Easter cookie to enjoy. We have two time slots available for this event and the Tickets will go quickly! Join us for this fun event! We will be crafting with supplies we find in nature! Prepare to use paints! Parents need to stay with children during this course. Fun Friday - Woodworking Workshop! New monthly classes for your students enjoyment! Come build a birdhouse & learn about the different kinds of birds we have on the Ranch! Parents need to stay with children during this course. Come join us for this fun afternoon! We will have horse stations to learn about horse basics, grooming care, and safety. They will all have time to ride in our arena. This is a hands-on event, so even mucking stalls may be part of the fun! Must Sign-up prior to event! 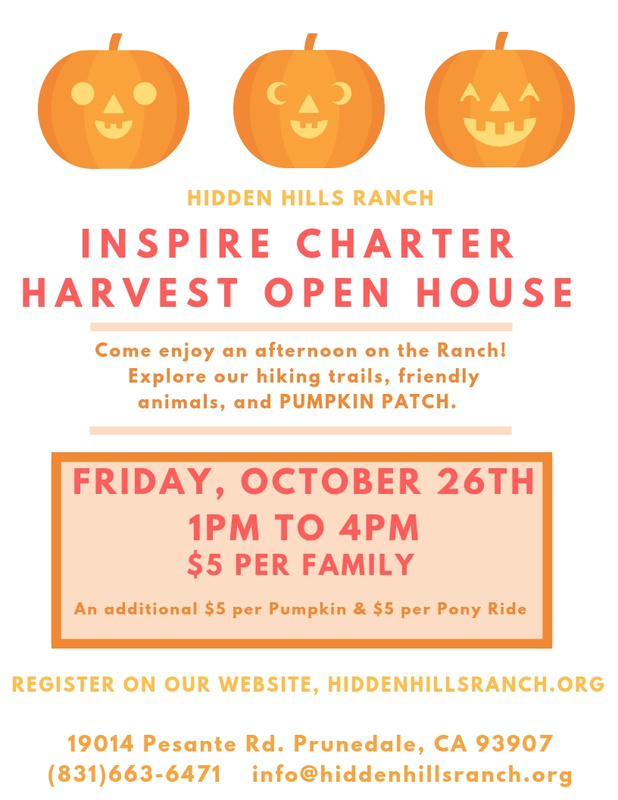 15th Anniversary Hidden Hills Ranch Fundraiser and Hoedown! BBQ, Music and Silent Auction. FREE event for children on the Autism Spectrum. Space is limited. Offered June 9, July 14 and August 18. Come out and enjoy a picnic dinner on the lawn! EVENT IS FREE!